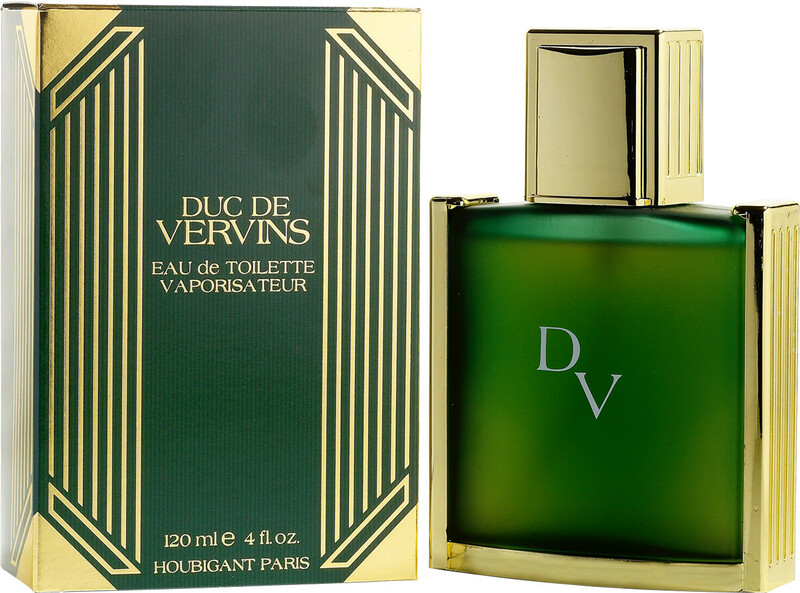 Houbigant introduced Duc De Vervins in 1991; it blends citrus, aromatic woods, spices making it a sharp lavender, spicy, and amber fragrance. It is suggested for mens daywear. Notes: spices, amber, lavender, citruses and oakmoss. 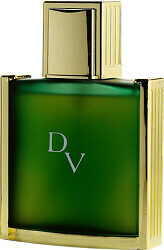 Houbigant Duc De Vervins Eau de Toilette Spray 120ml is rated 4.0 out of 5 by 1. 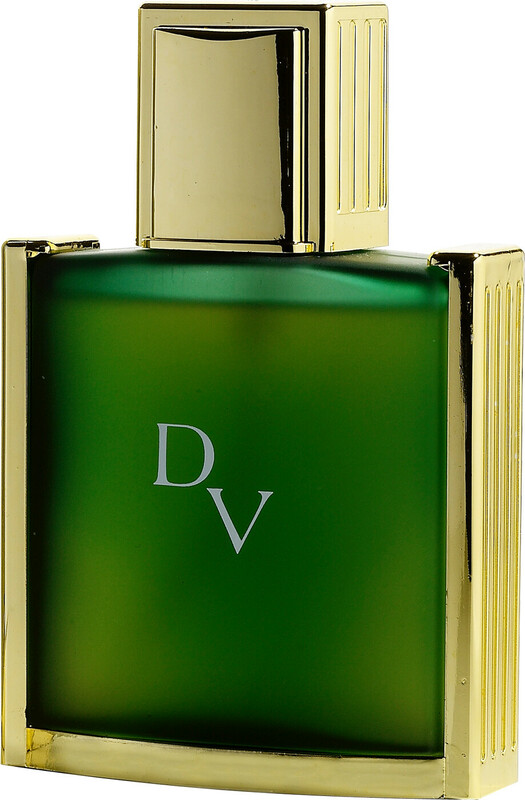 Rated 4 out of 5 by Farah from Duc de Vervins opens with a gentle aromatic lavender breeze, supported by just a hint of bergamot citrus and green oakmoss rising from the base before moving to its heart. As the composition reaches the early heart the lavender remains, though now in support to the also remaining green oakmoss that takes control, as the composition turns slightly powdery and quite soapy fresh with traces of cumin spice balancing the fresh soap. During the late dry-down the oakmoss continues as star through the finish, with its powdery facets increasing late. Projection is excellent, as is longevity at over 12 hours on skin.